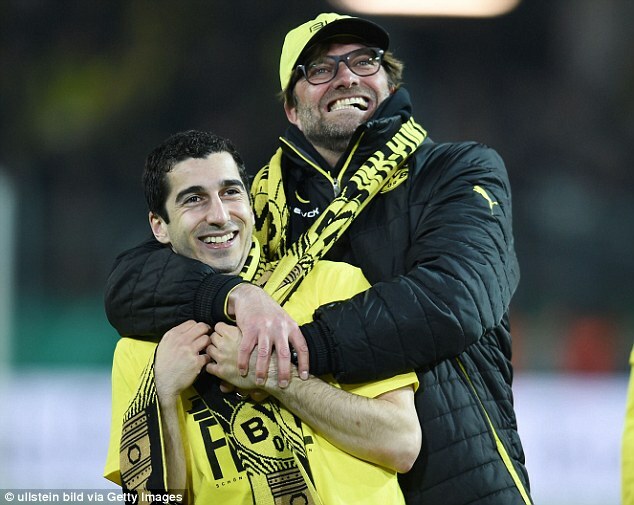 Henrikh Mkhitaryan is one of very few players to have experienced life under Jurgen Klopp and Jose Mourinho. Nuri Sahin is perhaps the next best well known. As such the Armenian is uniquely placed to assess two of the Premier League’s top managers. Whilst their demeanours are very different – one a passionate firebrand in the technical area, the other a calculated schemer with a penchant for showmanship – they both get results. 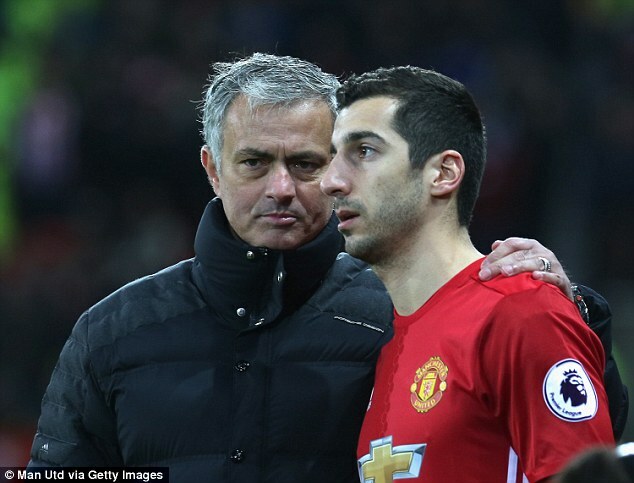 Speaking to BBC Football Focus Mkhitaryan was able to lift the lid on what life is like playing under two of the game’s biggest personalities. ‘Compared to Jose Mourinho, they are two different personalities,’ he said. 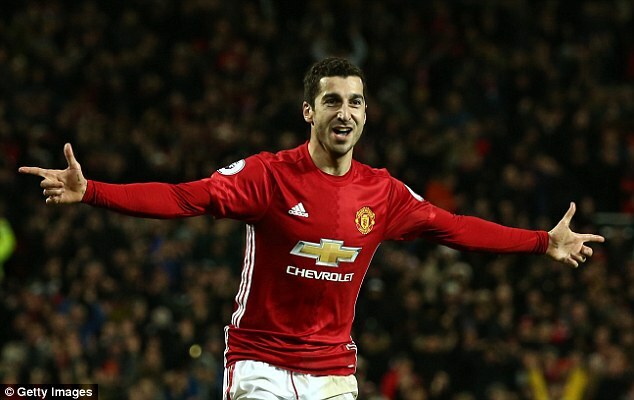 After a tough start, Mkhitaryan has settled into life Old Trafford. He insists he never let being out of Mourinho’s team get the better of him. ‘At the beginning, we had not like problem, but difficulties,’ Mkhitaryan added. ‘It is not very easy because when you have a new manager, you have to adapt yourself to him, to the training sessions, to games. ‘But then in November, we start winning. Even when I wasn’t playing, I had a smile on face because if I would be sad, if I would be mad nothing would help me.